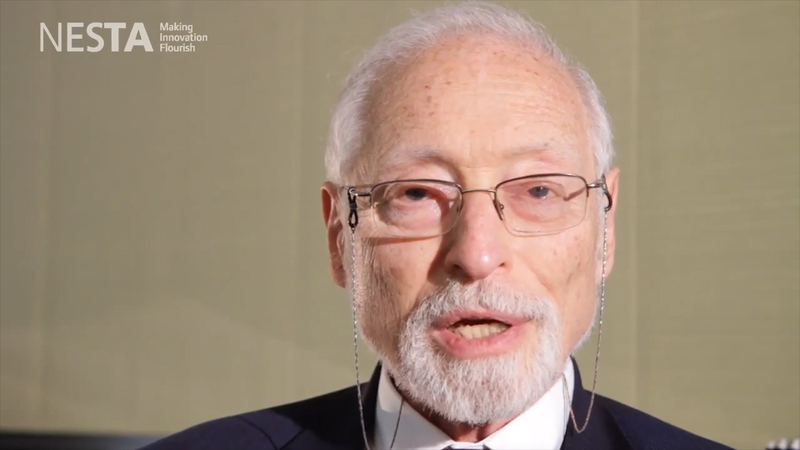 Dr Edgar Cahn, professor of law and founder of Time Banking, explains the concept of Time Banking. 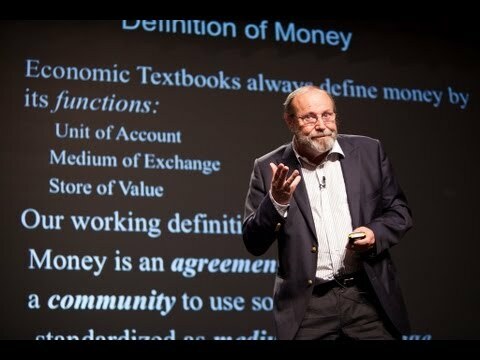 As another medium of exchange, another kind of money, Time Banking allows us to help others and, in return, get the help we need, create a interdependent community and oppose the system of money and barter, which leeds to purely commercial transactions. In the system we use now, one of money and barter, abundance equals worthless, so every capacity we have as a human being is devalued as worthless because it’s abundant. Time Banking is about universal values of exchanges, relationships, collaborative efforts that are abundant in the nature of human beings. 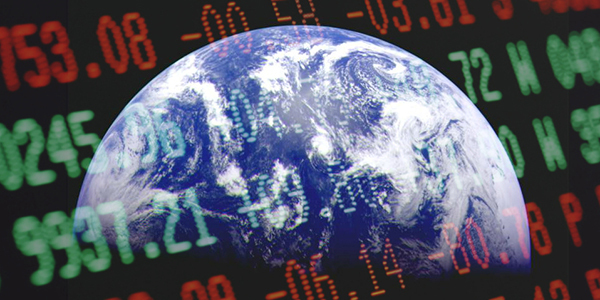 Time Banking varies the medium of exchange and changes the characteristics and alters the dynamics. Time banking is a system that let’s people earn time credits for providing services to others in their communities. Examples of services include mowing lawns, babysitting, providing household help or driving someone to a medical appointment. People can then spend their time credits for others services provided by member of the community. They can turn their time into a ‘currency’ that let’s them meet basic needs that cannot be met through markets. 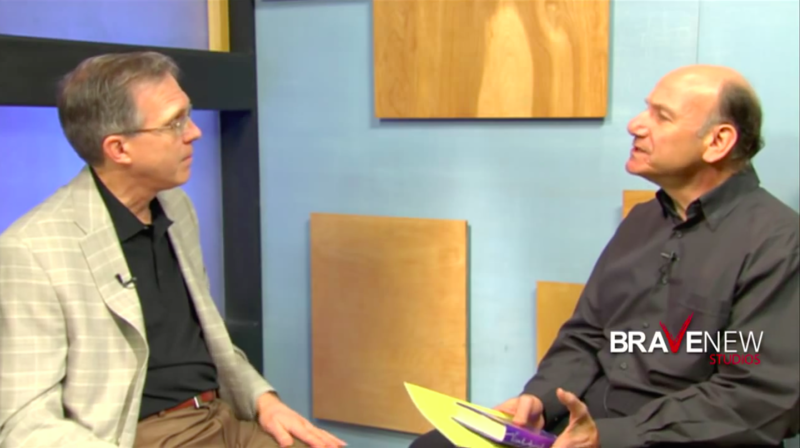 Author David Bollier and Martin Kaplan talk about the value created by the marketplace, money, vs. the values created by the commons, a new breed of wealth. Bhutan Prime Minister Tshering Tobgay explains why it’s difficult to measure happiness and why economic growth and happiness are not mutually exclusive. If happiness is a public good, is it the government’s responsibility to create the conditions related to it? In this video ANU academics Robert Costanza and Ida Kubiszewski discuss the limitations of GDP as a measurement of societal success and assess alternatives with Lorenzo Fioramonti. 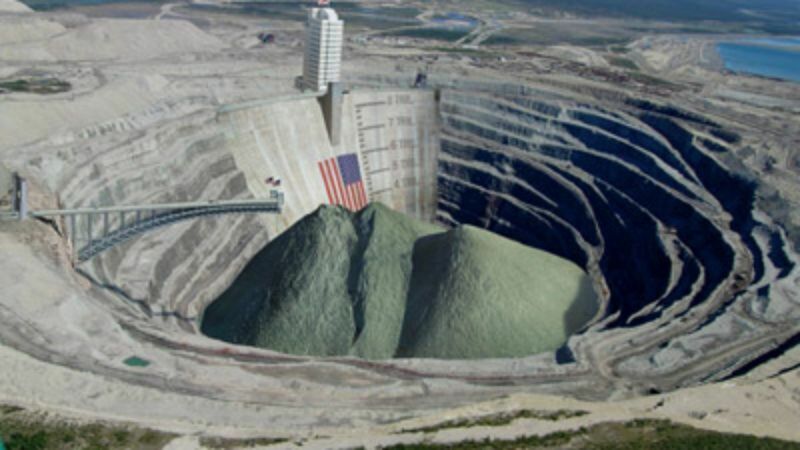 Fioramonti states that GDP was never meant to be an indicator of success in normal conditions, it is a measure of material consumption within the formal economy. Constanza adds that in World War II it was very helpfull as a tool for understanding production of war material. In these normal (non-war)days, when a natural disaster occurs, GDP goes up, explains Kubiszewski. That means it looks like a benefit but in fact it is a cost to society in many ways. On the other hand a lot of important components to society, such as volunteer work, household work, stay at home moms, are being ignored in the system of GDP. Online currency Bitcoin has now almost overtaken gold in value. A single bitcoin currently trades for one thousand two hundred dollars – just shy of an ounce of bullion. RT spoke to Dr Richard Stallman, President of the Free Software Foundation about the currency. One advantage, he says, is freedom to spend your money any way you like without the approval of the government or the permission of a payment company, which provides us with a freedom we haven’t been able to experience before, even though at this point, we are not able to buy bitcoins in an anonymous way. 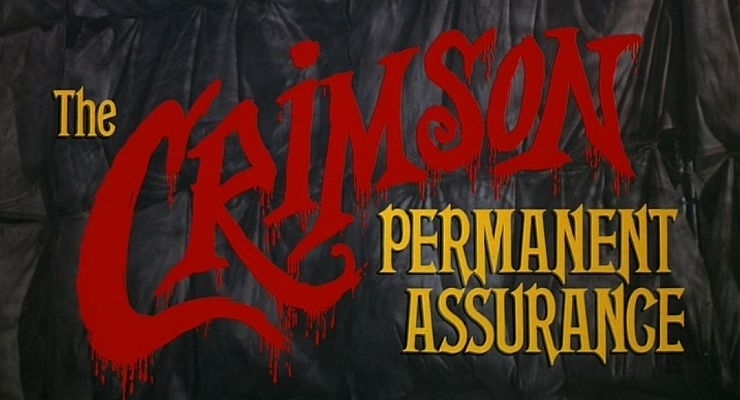 The Crimson Permanent Assurance is a 1983 swashbuckling comedy short film that plays as the beginning of the feature-length motion picture Monty Python’s The Meaning of Life. Having originally conceived the story as a six-minute animated sequence in Monty Python’s The Meaning of Life, intended for placement at the end of Part V, Terry Gilliam convinced the other members of Monty Python to allow him to produce and direct it as a live action piece instead. According to Gilliam, the film’s rhythm, length, and style of cinematography made it a poor fit as a scene in the larger movie, so it was presented as a supplementary short ahead of the film. 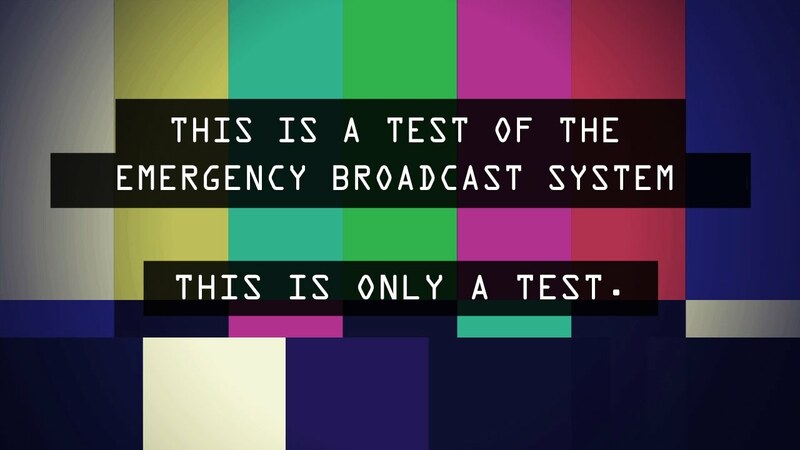 It was a common practice in British cinemas to show an unrelated short feature before the main movie, a holdover from the older practice of showing a full-length “B” movie ahead of the main feature. By the mid-1970s the short features were of poorer quality (often Public Information Films), or simply banal travelogues. As a kind of protest, the Pythons had already produced one spoof travelogue narrated by John Cleese, Away from It All, which was shown before Life of Brianin Britain.